LOL! 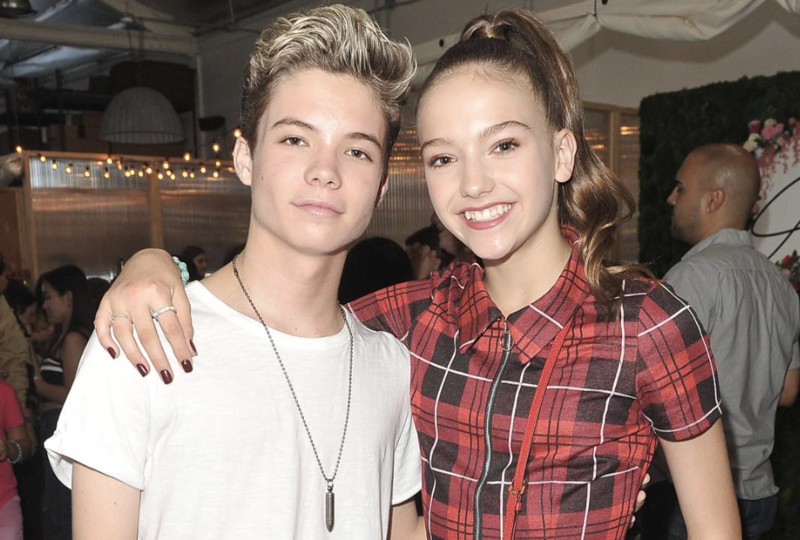 Jayden Bartels and Connor Finnerty just took to YouTube with another hilarious challenge, and we can’t stop laughing. In case you missed it, this is how Jayden balances singing, dancing and acting all at once!